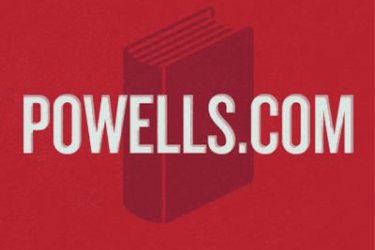 Book Case is a one stop monthly subscription service for book lovers. 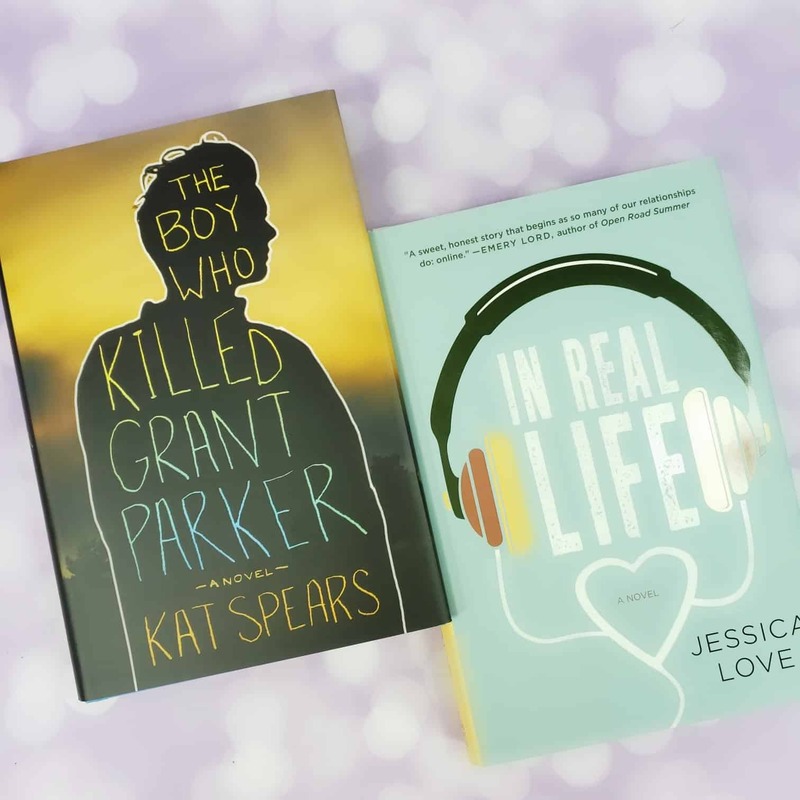 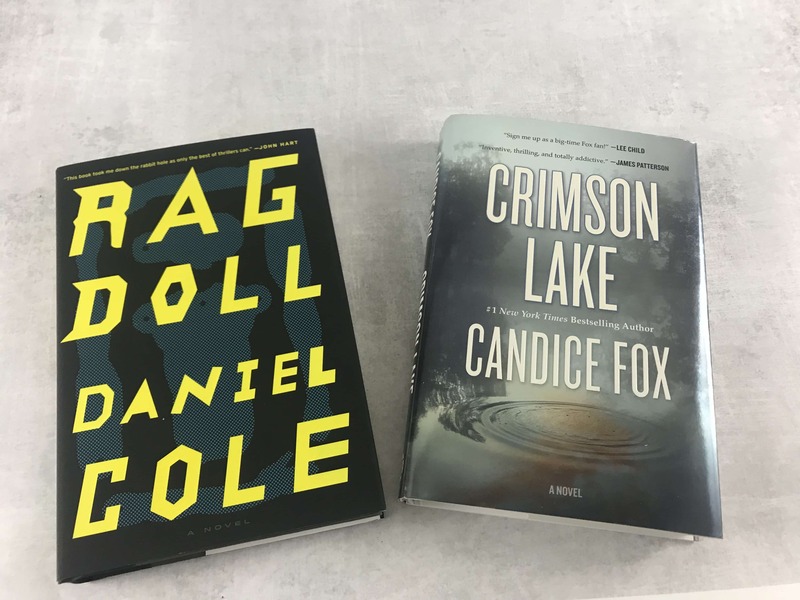 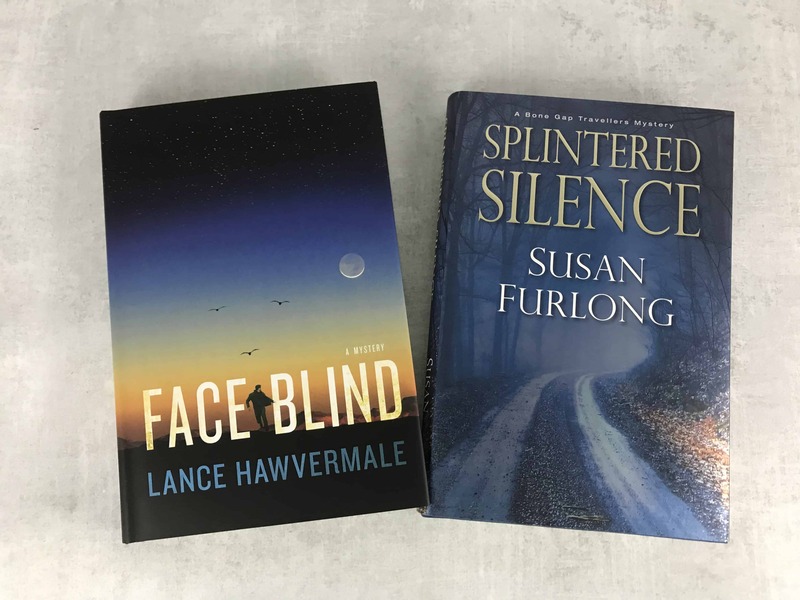 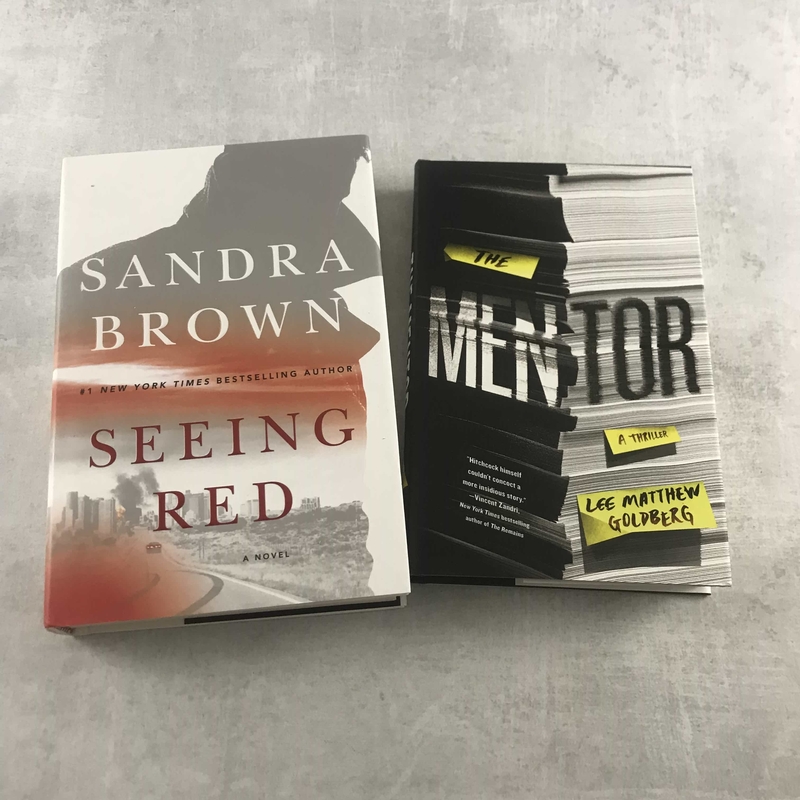 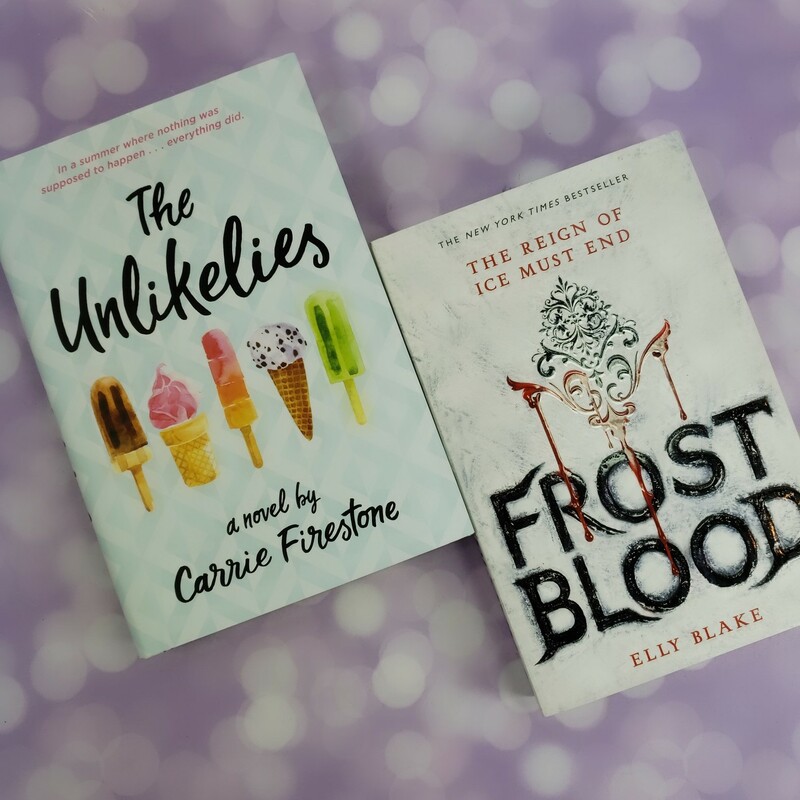 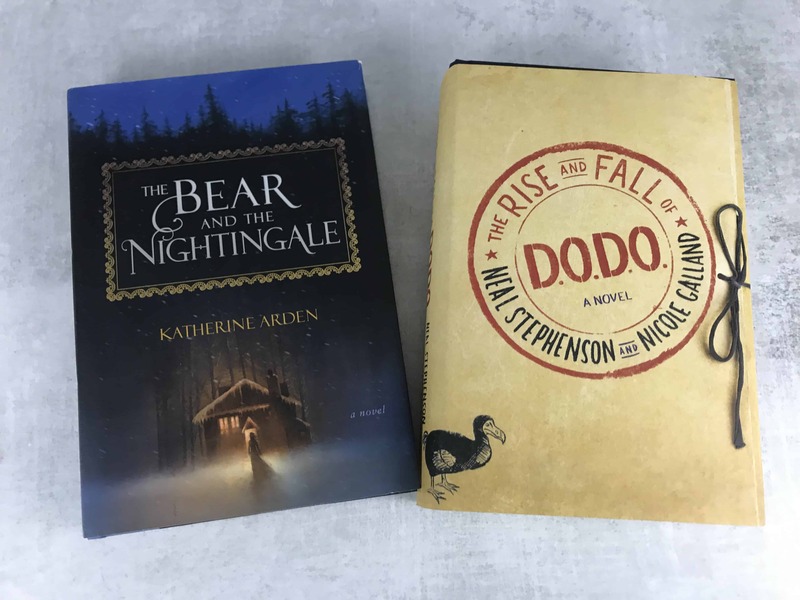 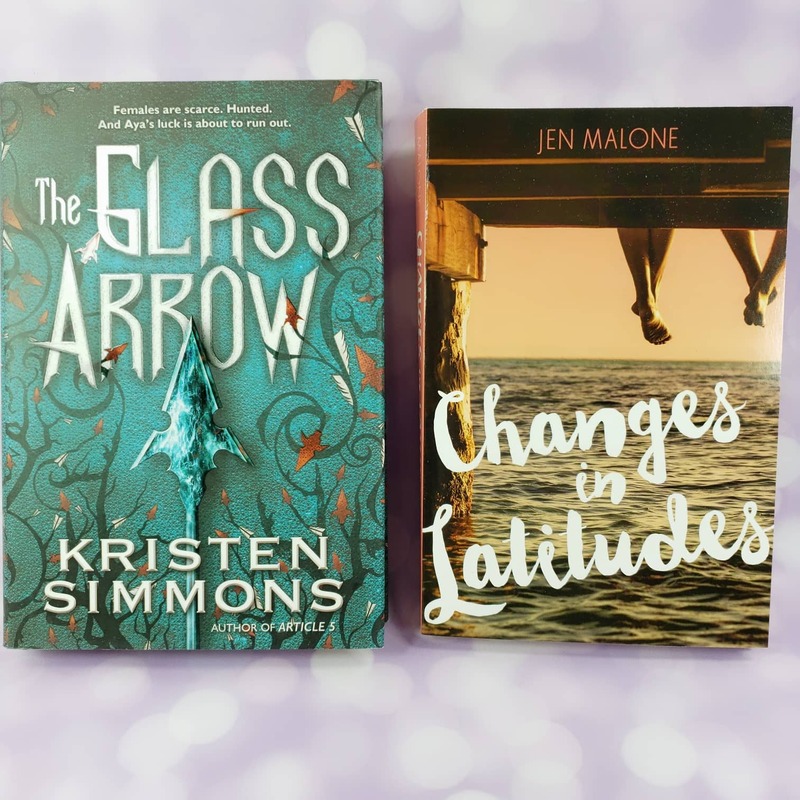 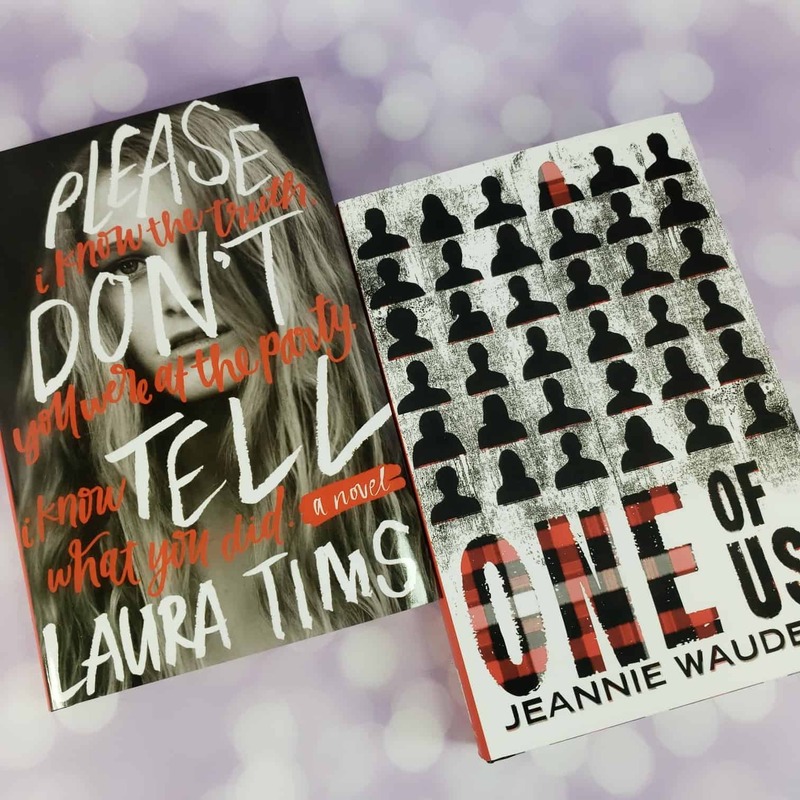 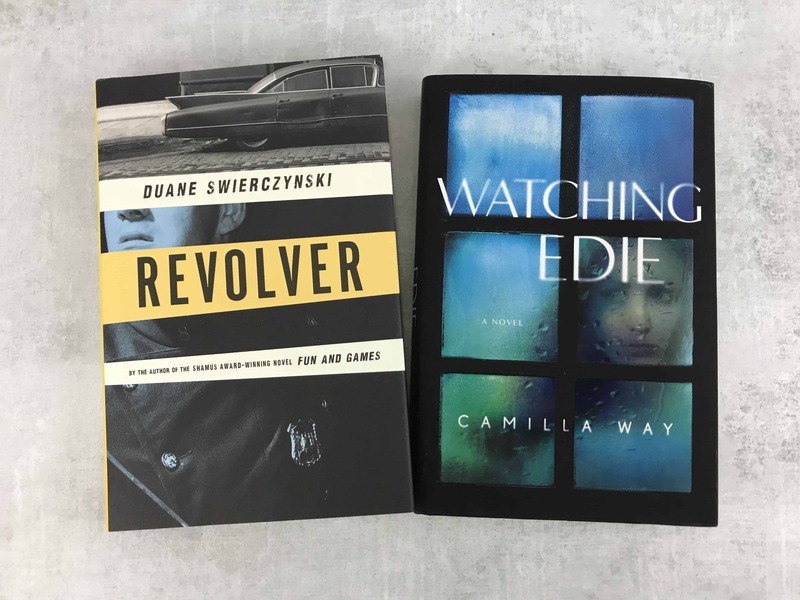 Our team consists of certified book worms and we have a long history in the world of literature so you can be assured that the books we select for you each month will be a delight to read. 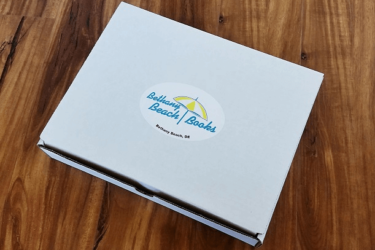 With each new subscription we donate a book to Books for Keeps in Athens, Ga. 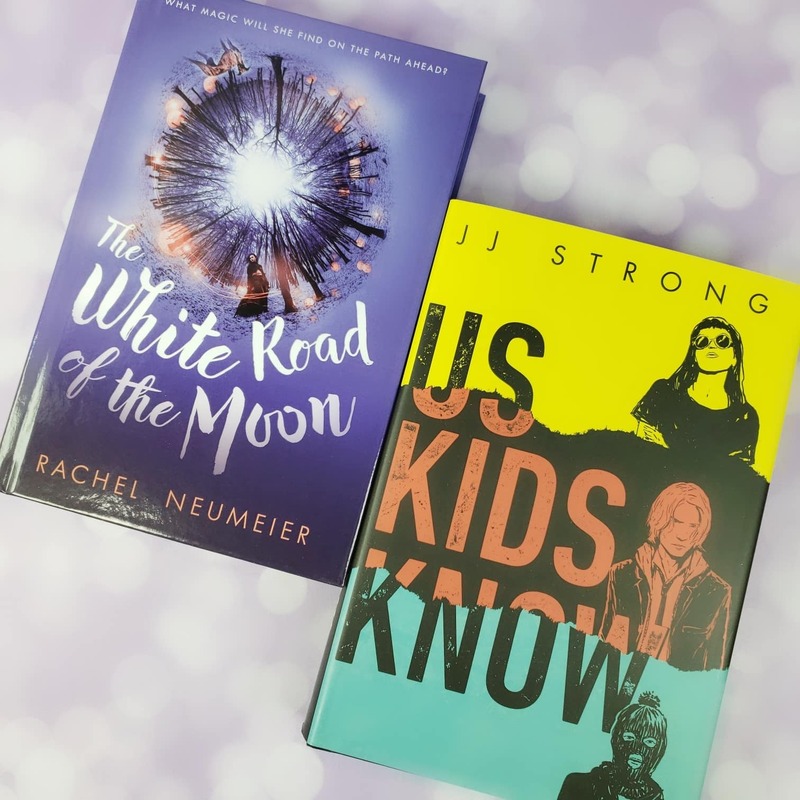 Genres include YA, children’s picture books, mystery/thriller, sci-fi/fantasy, paranormal romance, and regular romance too! 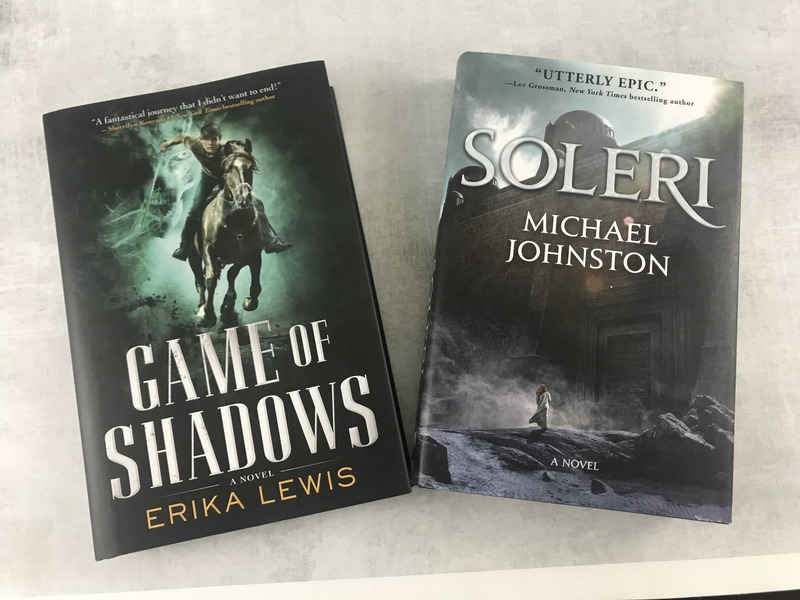 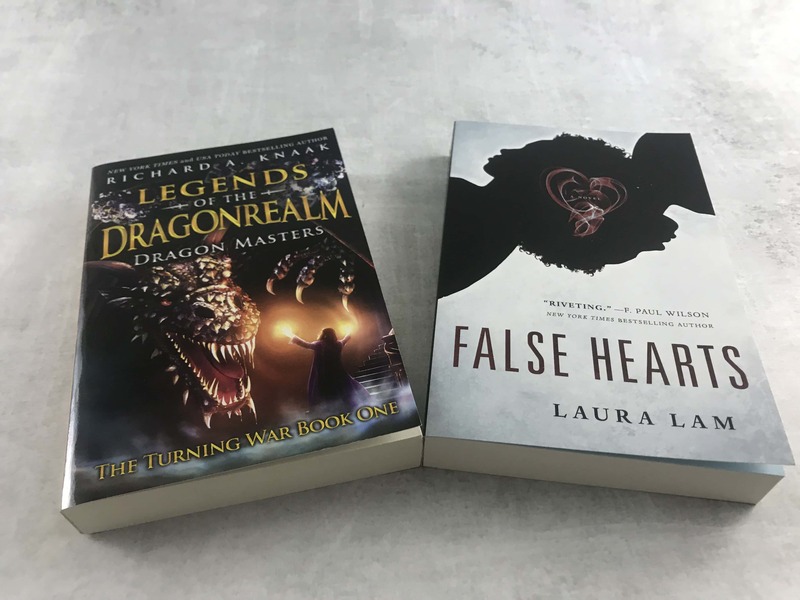 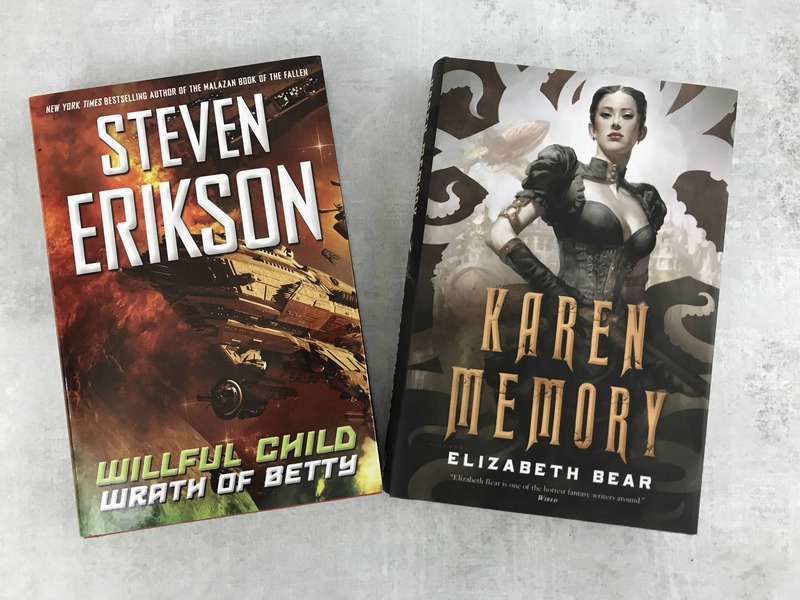 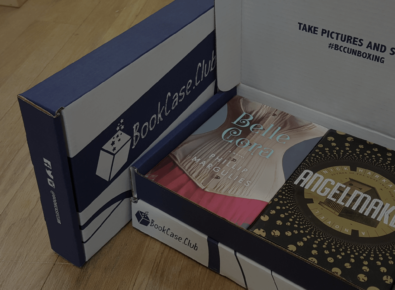 BookCase.Club February 2019 Subscription Box Review + 50% Off Coupon – Sci-Fi & Fantasy! 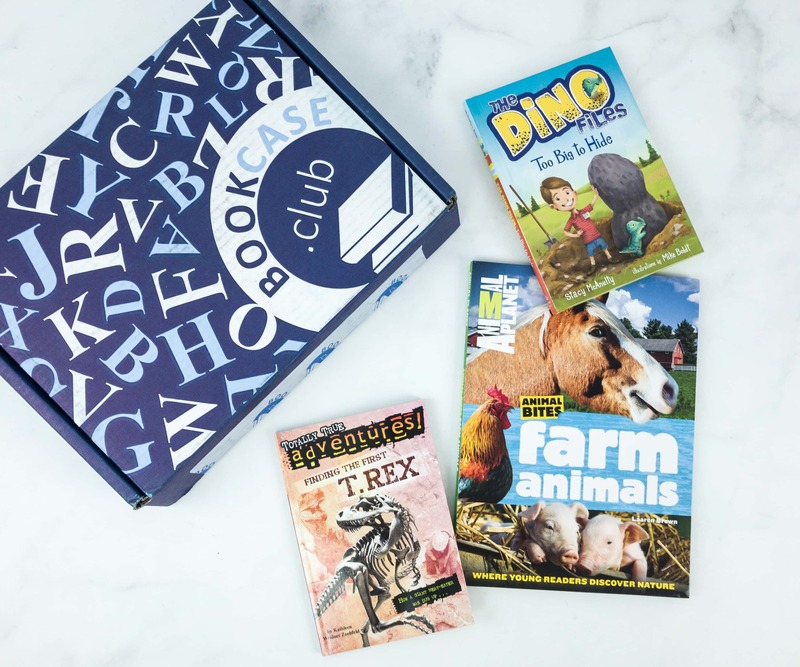 BookCase.Club January 2019 Subscription Box Review + 50% Off Coupon – Sci-Fi & Fantasy! 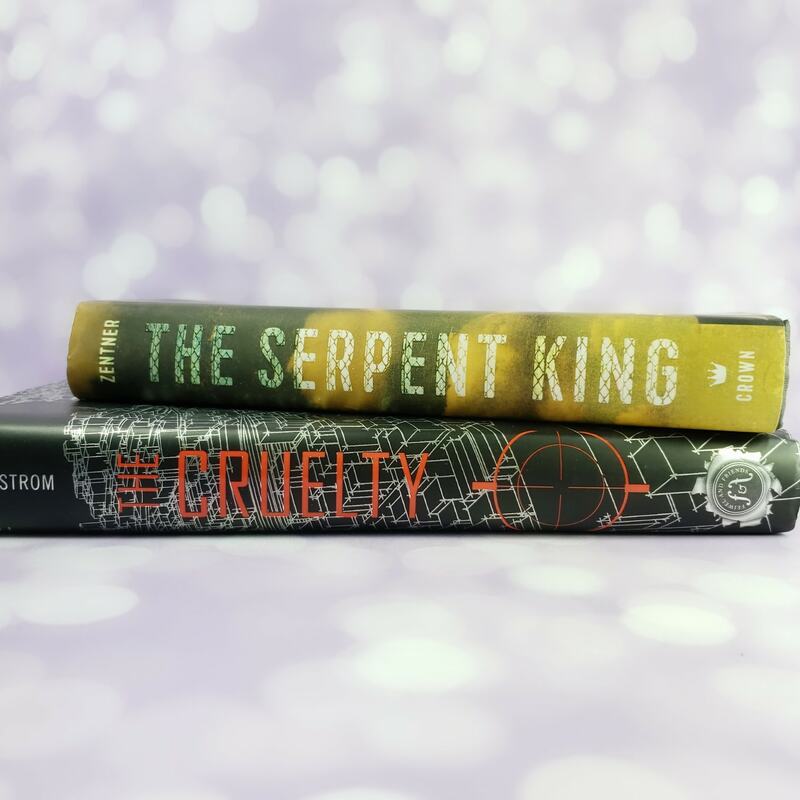 BookCase.Club December 2018 Subscription Box Review + 50% Off Coupon – Sci-Fi & Fantasy! 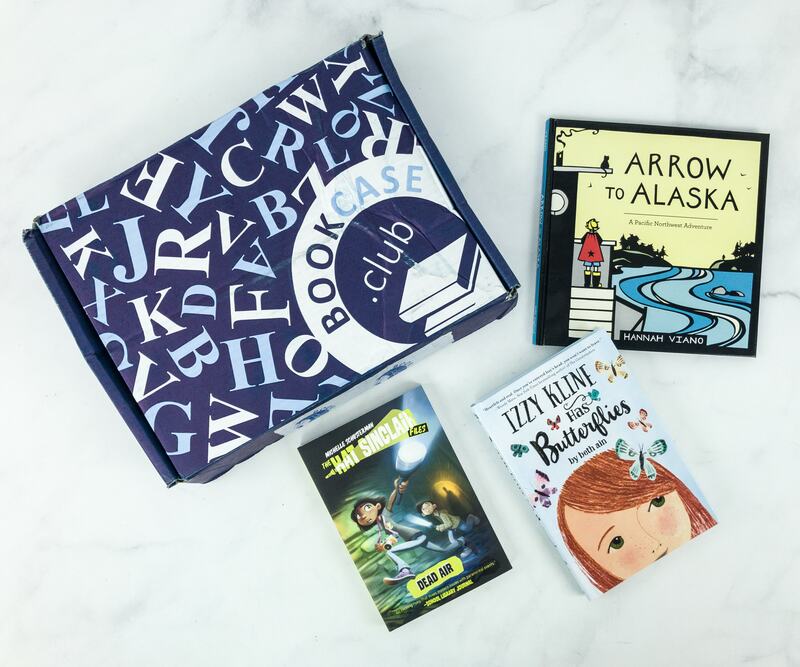 BookCase.Club November 2018 Subscription Box Review + 50% Off Coupon – Sci-Fi & Fantasy! 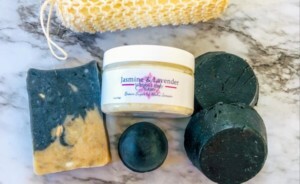 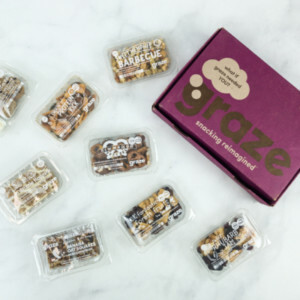 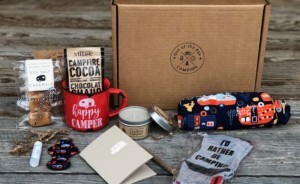 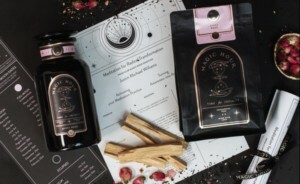 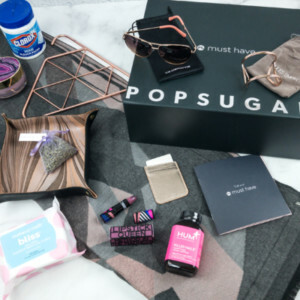 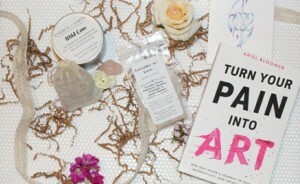 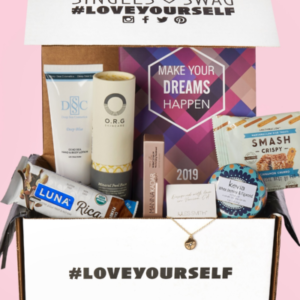 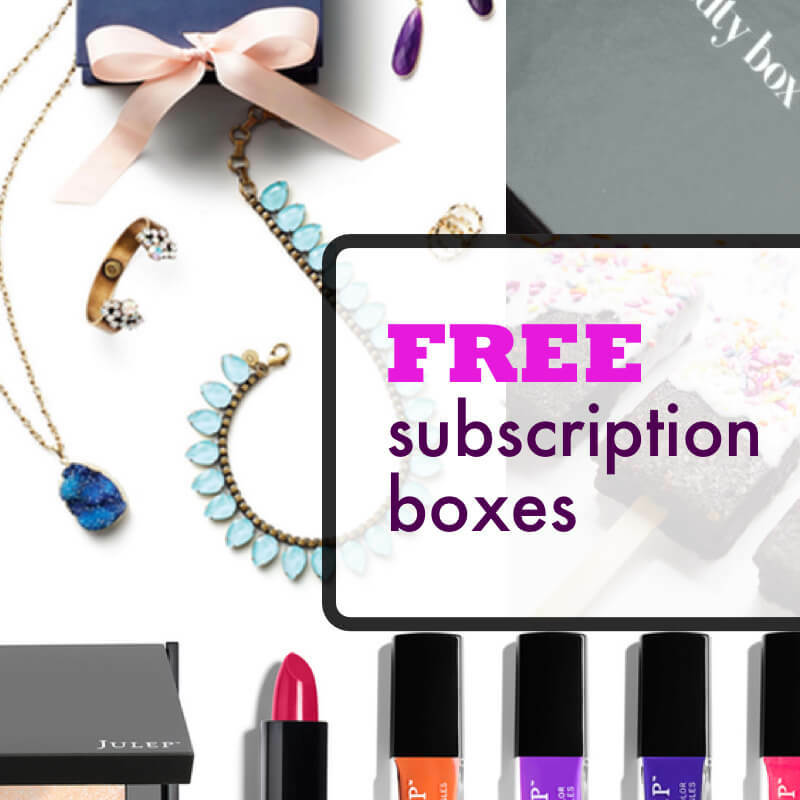 Cratejoy Spring Treat Yourself Sale: Over 40 Subscription Box Deals! 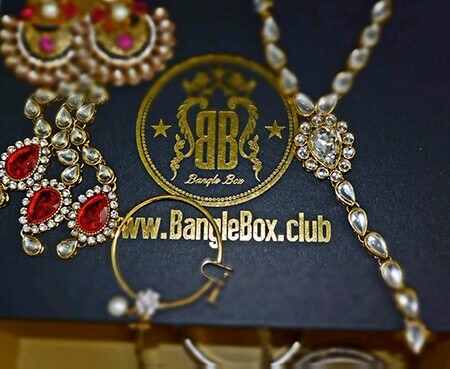 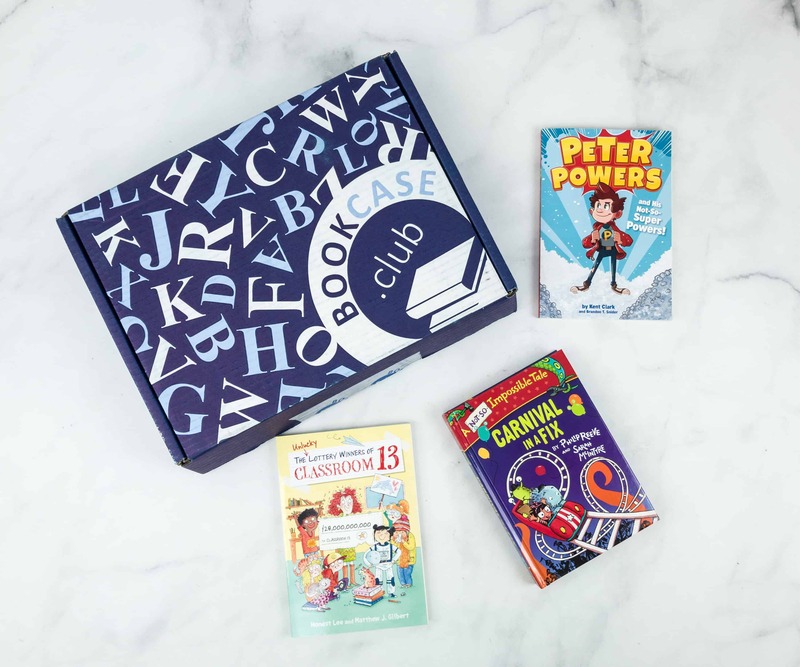 BookCase Club Coupon: Get 50% Off! 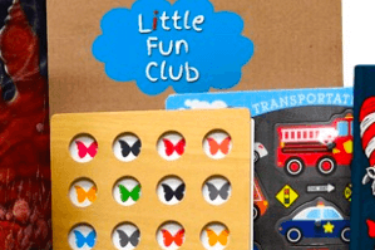 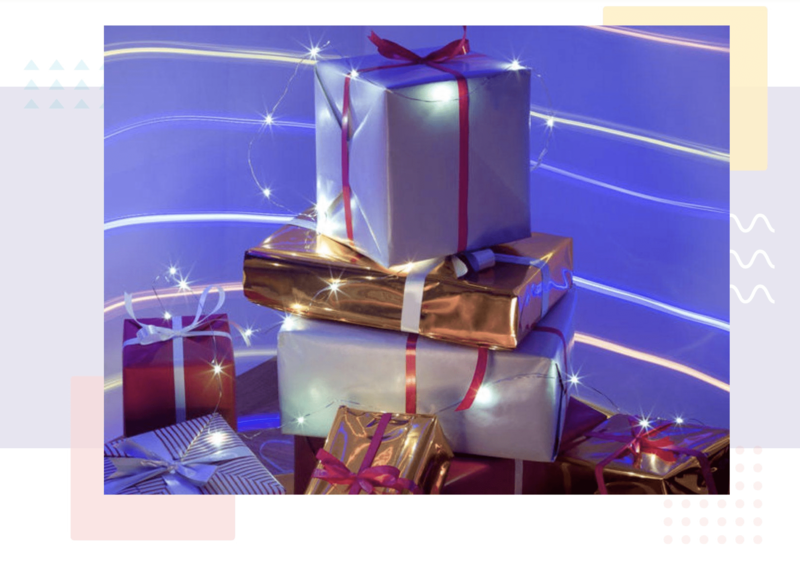 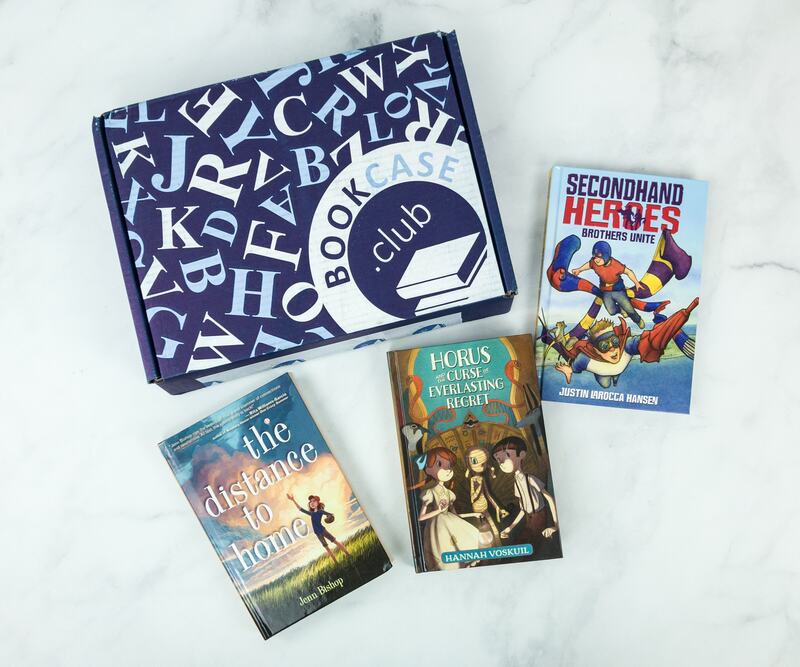 BookCase Club Holiday Coupon: Get 25% Off – TODAY ONLY! 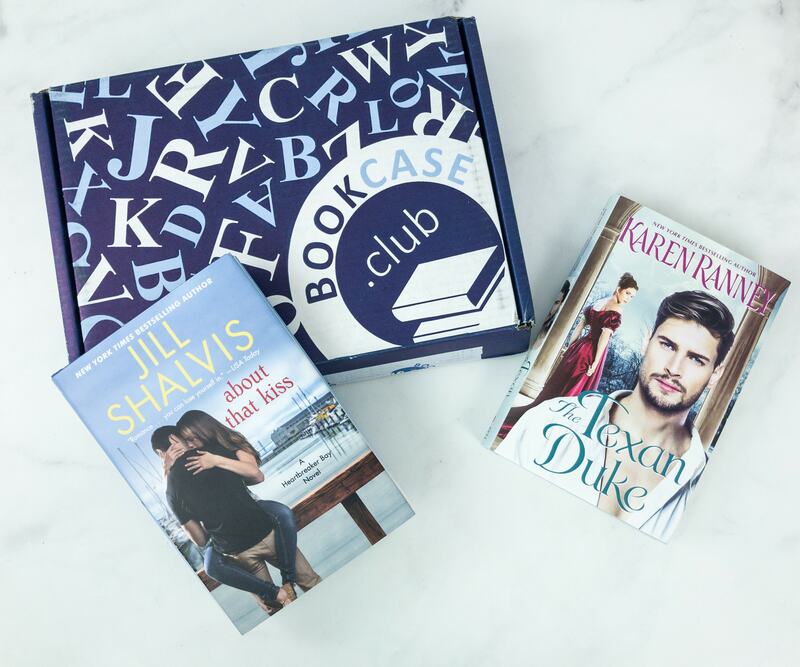 BookCase.Club 2017 Cyber Monday Coupon: 50% Off First Box! 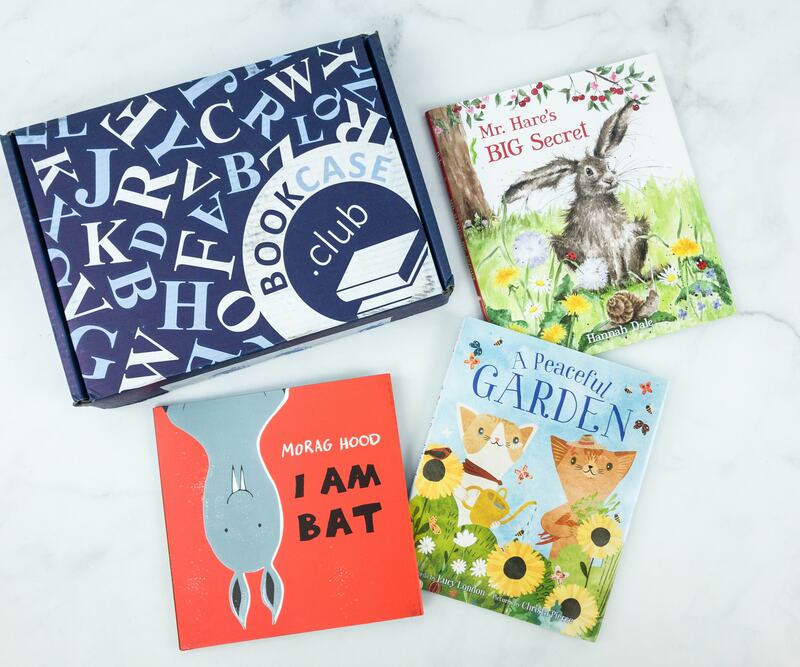 BookCase Club 30% Off Coupon! 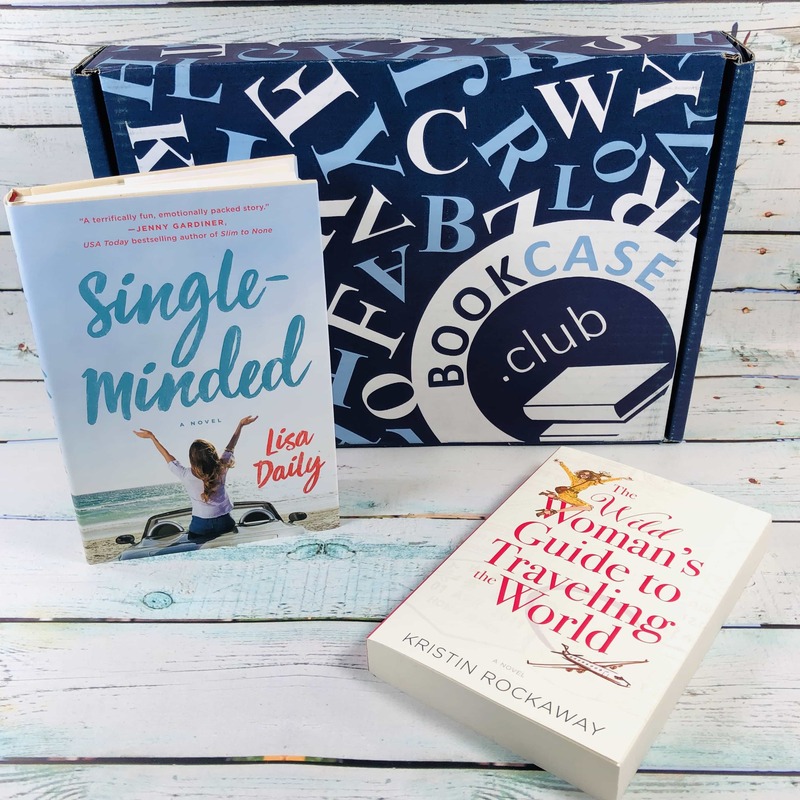 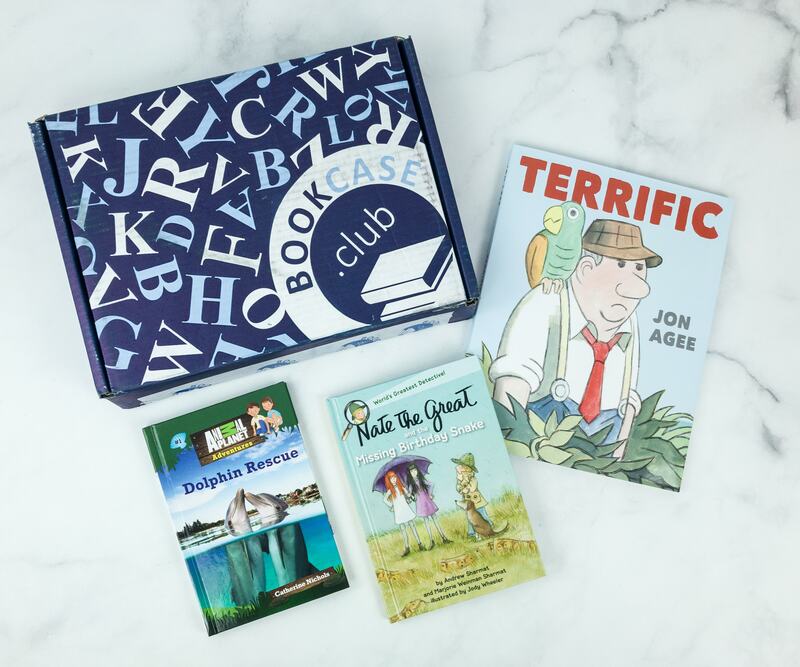 BookCase Club 30% Off Coupon – 3 & 6 Month Subscriptions! 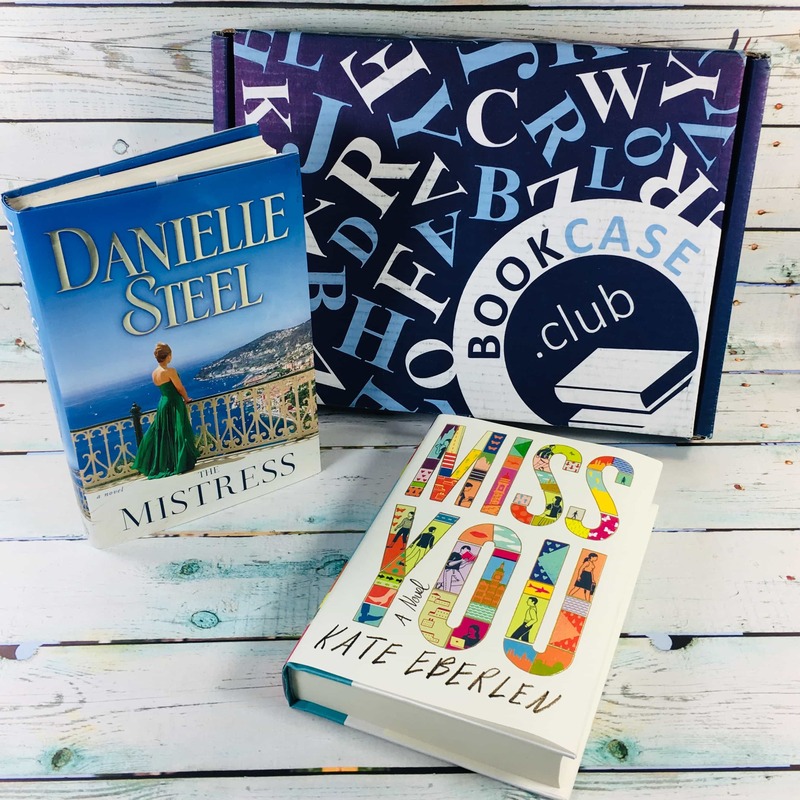 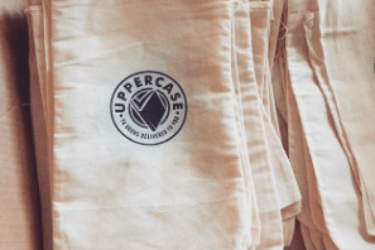 BookCase Club Spoilers #1 for May 2017 Cases + Coupon! 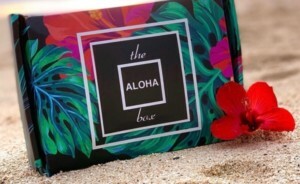 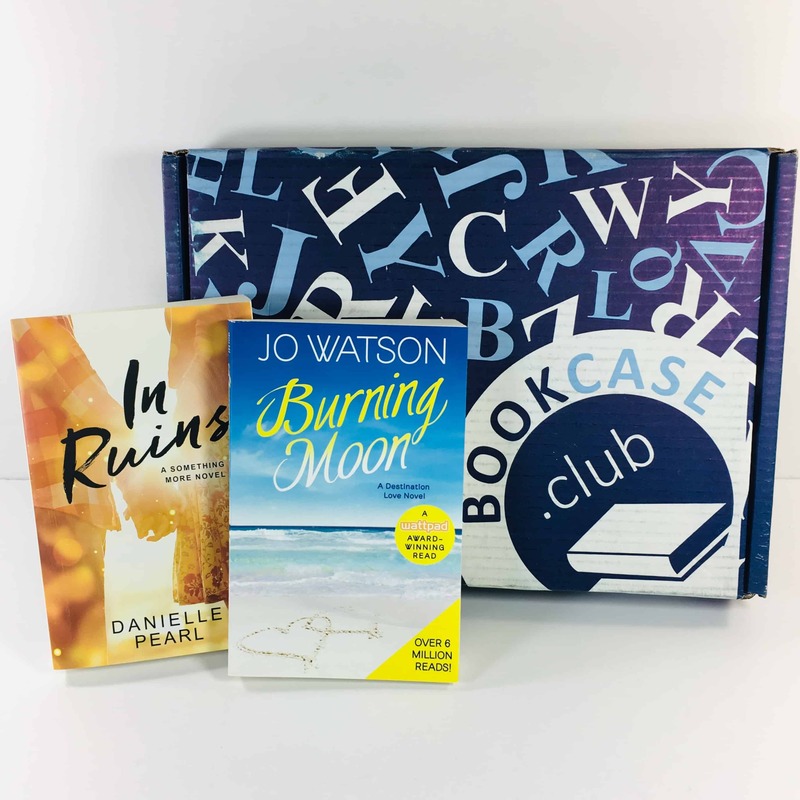 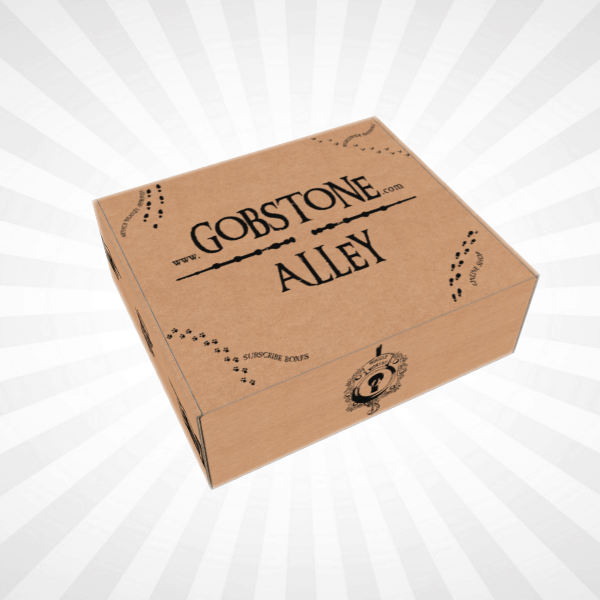 great box for book readers, with a wide variety of authors and genres.